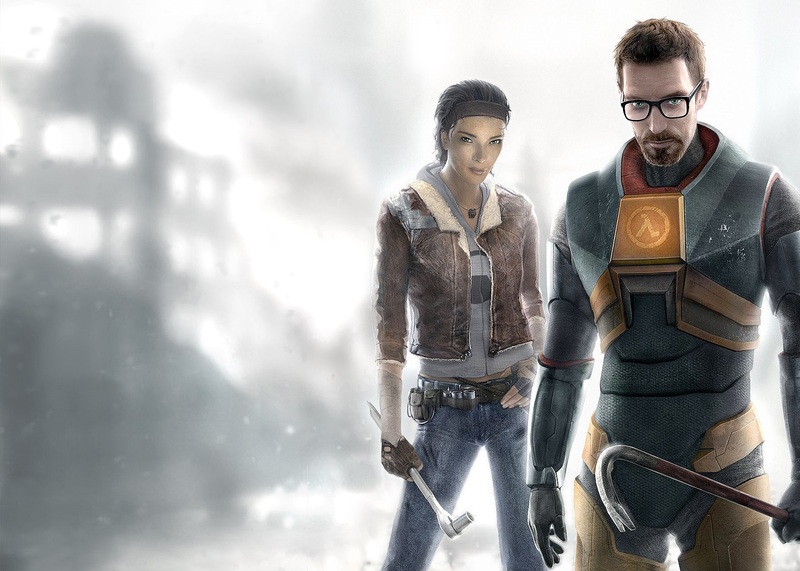 Xbox One users can now play Half-Life 2 thanks to backwards compatibility. The Orange Box, which was released on Xbox 360 back in 2007 comes packed with Half-Life 2, Half-Life 2: Episode One, Half-Life 2: Episode Two, Portal and Team Fortress 2. Two other titles made available on the service today are Galaga Legions and Hello Games’ Joe Danger 2: The Movie. Last week, Silent Hill: Downpour, Puzzle Quest, Eat Lead, Dragon’s Lair, Battlestations: Midway, Jurassic Park: The Game and Tour de France 2011 were added to the service. The number of Xbox One backwards compatible titles now number well over 250 and Xbox boss Phil Spencer reiterated once again just this week it’s possible original Xbox games could eventually make their way to the system. That said, Microsoft isn’t working on making those titles backwards compatible at present.